The “Original” Clean-Up Rake! 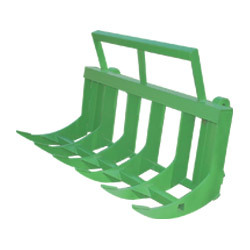 Our product is the most versatile clean-up rake ever made, from pulling up fence post, to pulling down brush, the uses of the Rake are endless. Our goal is to decrease back-breaking labor to keep the customer going! 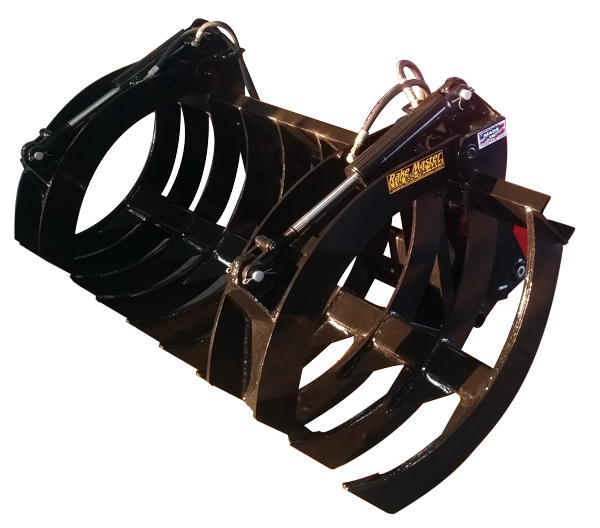 All rakes can be made to fit any mount! We are a small family business that prides ourselves with quality products. We would not sell you anything we would not use. 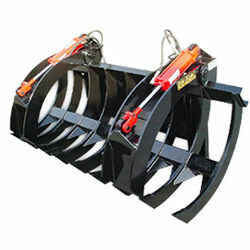 We tell our customers that we not only build and sell our rakes we use them. 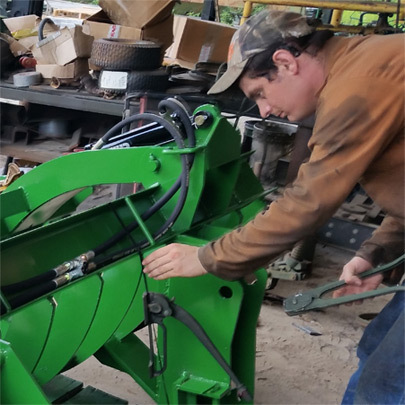 Our mission is to provide the best quality products with the most value and versatility tailored to meet the ever-changing needs of our customers, as individuals and businesses in agriculture, landscaping and disaster-relief. We value hard work, integrity and stand behind our family values, as well as our products. Guaranteed! 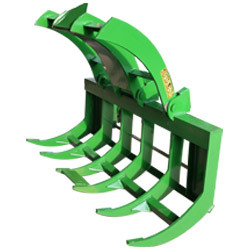 All of our rakes are built using the highest quality materials and components. Each part produced uses state-of-the-art technology – from our automated plasma cutter – ensuring precise curved line cutting; to our robotic welder, for a perfect weld each and every time! All of this guarantees that your rakes will last for years to come!